The average cost of memory care in Madison County is $4,432 per month. This is lower than the national median of $4,650. To help you with your search, browse the 3 reviews below for memory care facilities in Madison County. On average, consumers rate memory care in Madison County 4.3 out of 5 stars. Better rated regions include Saint Louis County with an average rating of 4.3 out of 5 stars. Madison County, Illinois, is home to 269,282 residents, over 14 percent of whom are seniors aged 65 or older. Some of these seniors may be among the 220,000 Illinois residents who are living with Alzheimer’s disease or other dementia-related impairments. By the year 2025, this number is expected to grow by more than 18 percent, creating a need for more memory care facilities in the area. Madison County currently has 10 memory care facilities to support these seniors. 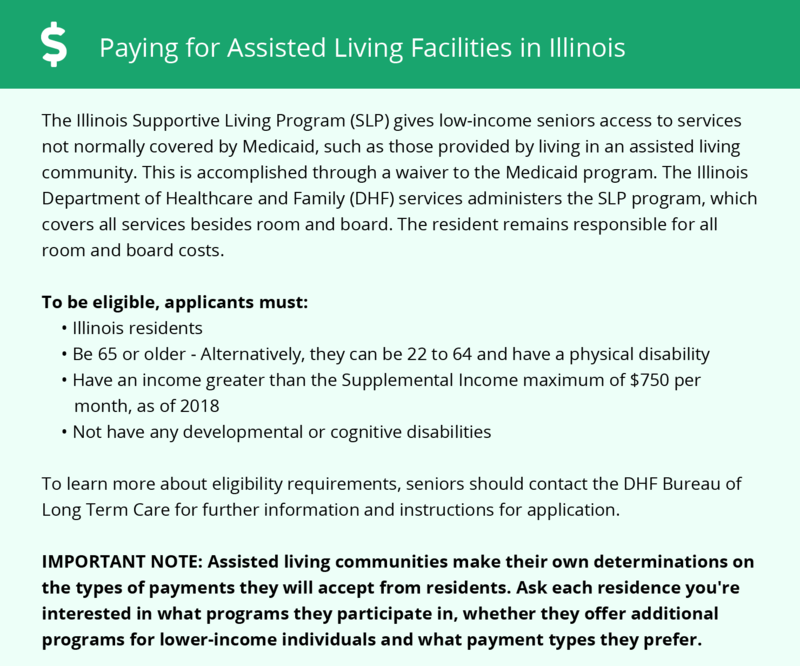 In Madison County, as in the rest of Illinois, memory care facilities are referred to as Assisted Living Facilities (ALFs) and are regulated and licensed by the Illinois Department of Health. Residents of Madison County enjoy a below average cost of living. On a scale where 100 represents the national median, Madison County ranks 89.3, driven mainly by housing and grocery costs, which may interest family members wanting to move to the area to be closer to a loved one in care. Illinois is a tax-friendly state for seniors. Social security income, pensions, and retirement savings account withdraws are not taxed. These tax savings could result in seniors living on a fixed income having more money to put toward their memory care budgets. On a scale where 100 represents the most dangerous areas, violent crime in Madison County ranks 40.2 compared to the national average of 31.1, and property crime is on par with the national average of 38.1. Families concerned about the high violent crime rates might want to ask facility staff about safeguards in place to protect their residents. Residents of Madison County enjoy a varying climate with summer highs reaching 82 degrees and winter lows dropping to 22. The area receives 42 inches of rain yearly compared to the national average of 39, and 12 inches of snow annually compared to the national average of 26. Seniors and their families may want to inquire with facility staff about the measures they have to keep their residents warm in the colder seasons. Memory Care costs in Madison County start around $4,432 per month on average, while the nationwide average cost of memory care is $4,799 per month. To see a list of free memory care resources in Madison County, please visit our Assisted Living in Illinois page. Madison County-area assisted living communities must adhere to the comprehensive set of state laws and regulations that all assisted living communities in Illinois are required to follow. Visit our Memory Care in Illinois page for more information about these laws.